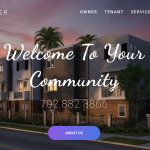 Client has a restaurant in the food court of the Galleria Mall and needed a fresh redesign of their website. 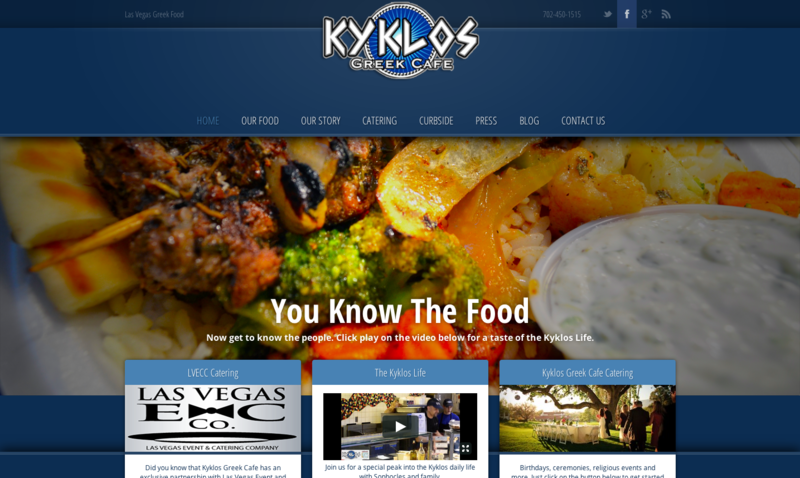 We designed this site with traditional Greek blues in mind to match their branding and logo. We also had the privilege of photographing each dish of their amazing Greek food. The result is what you see here with the photos we had taken and the design we had implemented.